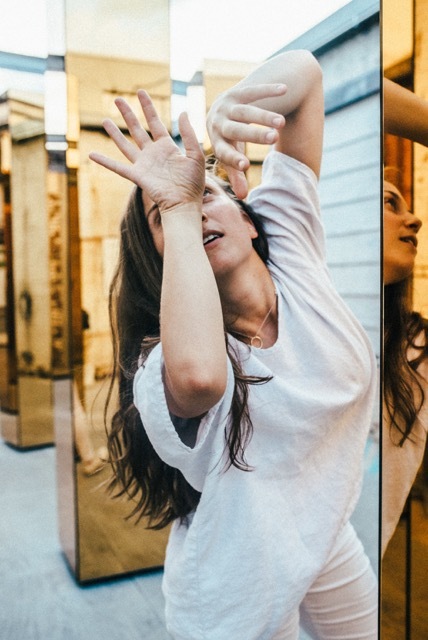 Born in England and raised in Switzerland, Nicole von Arx is a freelance dancer and choreographer based between Brooklyn and Geneva (Switzerland). She was a soloist at the Royal Opera House in London & Chicago Lyric Opera in Tannhäuser choreographed by Jasmin Vardimon. She has also worked for Carte Blanche, Company XIV, and Loni Landon. In 2013, she participated in The 6th Copenhagen International Choreography Competition while dancing for the choreographer Bryan Arias winning 1st place and Audience Choice Award. As a choreographer, Nicole was invited to present her work internationally at the Bâtiment des Forces Motrices, TanzFest Winterthur 2018, La Fête de la Musique, and the Flux Laboratory in Switzerland, and at Reykjavík Culture Night in Iceland. In New York, her choreography appeared at the Museum of Moving Image, Judson Church, The Wild Project, The 14th Street Y/YCabaret, the Ailey Citigroup Theatre and Gowanus Arts. In 2017, she was one of the three emerging choreographers commissioned to create a new 30min work for The Dance Gallery Festival Level UP program.